Let me introduce this classical design multilayer display shelf to you, it can be used to display different kinds of products such as clothes, toys , food etc. It is made of solid wood. This shelf display is durable and easy to clean the surface. If you want to know more details about this model, please try to contact us by below e-mails. Also we accept custom logo and size, if you want. A good display can make people easy and happy to choose the products on it. And you can contact us if you have any special requests or ideas. We are willing to assist work them out and construct our ideas to a real product. 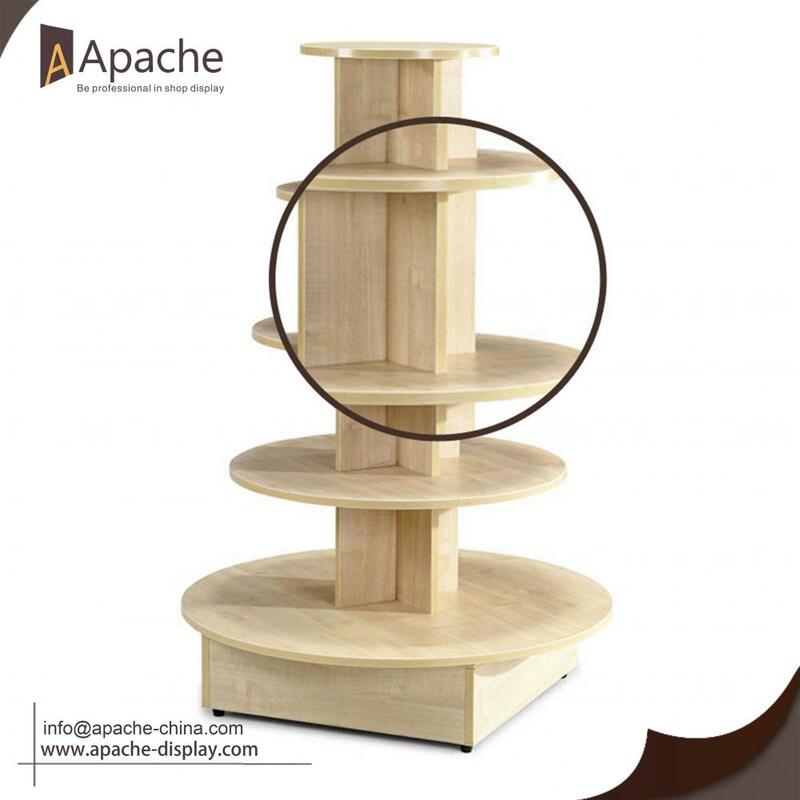 Looking for ideal Multilayer Display Shelf Manufacturer & supplier ? We have a wide selection at great prices to help you get creative. All the Wood Display Shelf are quality guaranteed. 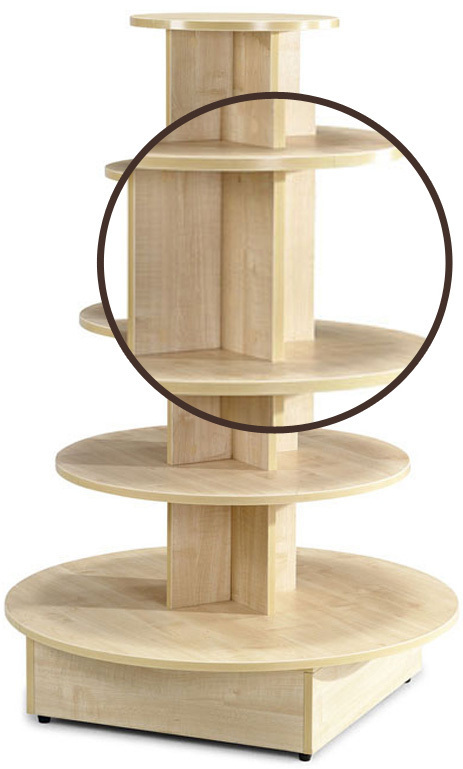 We are China Origin Factory of Round Display Shelf. If you have any question, please feel free to contact us.